George Clooney will host a telethon on MTV to raise money for Haiti. 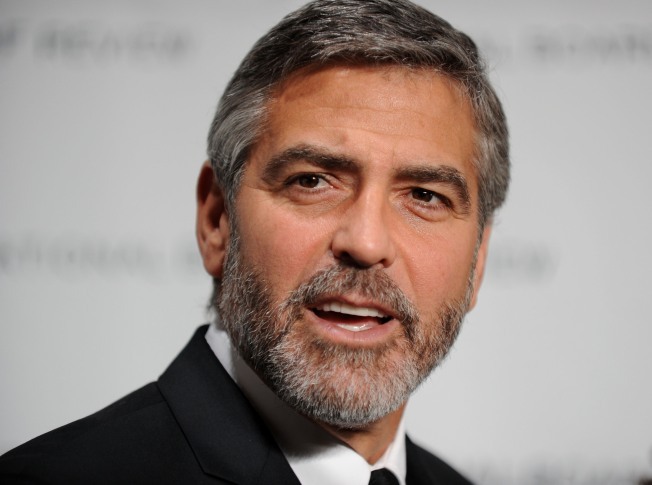 George Clooney will host a telethon to help the people of Haiti next Friday, NBC News has confirmed. The telethon will raise money for the embattled island nation, an MTV rep told NBC News, adding that details are still being worked out. A number of stars, including Brad Pitt, Angelina Jolie and rock band Coldplay, have come forward to urge people to donate to relief efforts for Haiti, which was struck by a devastating 7.0 earthquake earlier this week. On Wednesday, The Associated Press reported that officials fear that hundreds of thousands of people may have died in the quake.